One of the “things to do” while in Pennsylvania is to visit Valley Forge National Historical Park. Valley Forge was the winter encampment for the American Continental Army during the winter of 1777-1778. 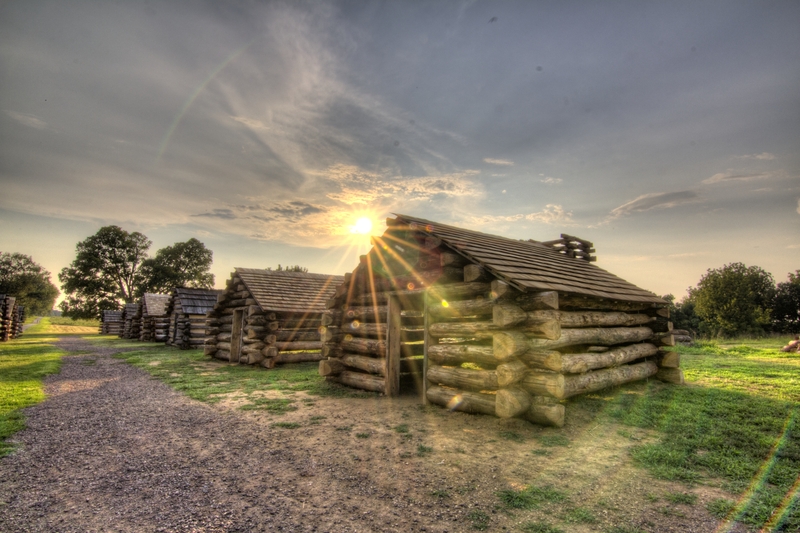 Valley Forge is a great story of the American Revolution and a beautiful place to visit. When the Continental Army arrived at Valley Forge in December of 1777 they immediately started building small huts that would house them through the winter. These small cabins were crammed with bunks and housed 6 or more people. When I was a kid, my Papaw (grandfather) liked to give us kids tours of places and would tell us George Washington slept here. Of course Washington never slept in any of Papaw’s tour stops, but as a kid I was always fascinated that it might be true. 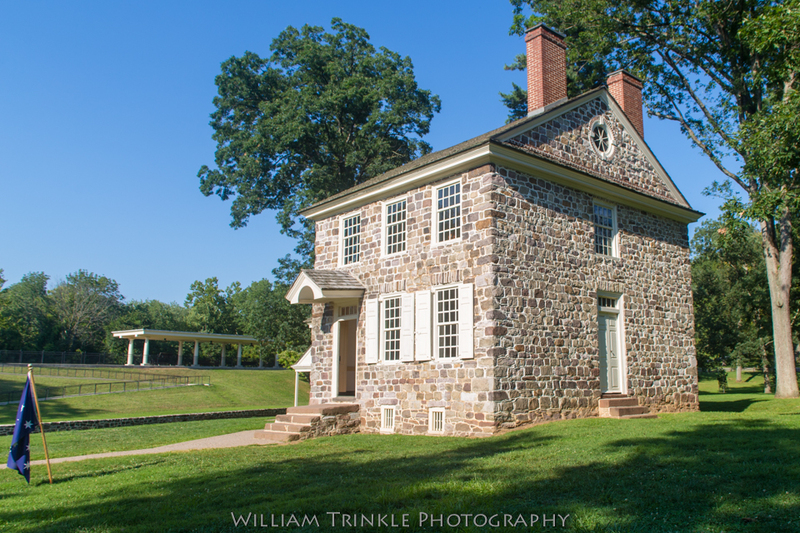 This is George Washington’s headquarters at Valley Forge and you know what? He did sleep here. Speaking of George Washington, right across the street from the Valley Forge National Park is the Washington Memorial Chapel. One of the most moving and beautiful churches you will ever visit. 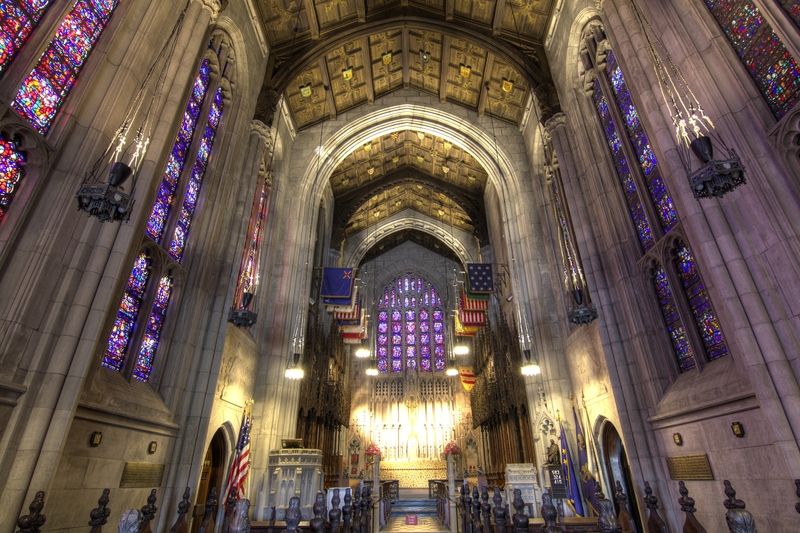 It is an active church and a memorial to George Washington.